TLX Technologies to showcase entire line of releasing devices at Intersec 2017, Booth 4-H16. TLX Technologies will be introducing our newly designed Increased Force Electric Actuator as well as our High-Pressure Direct-Acting Solenoid for systems with high operating pressures at Intersec 2017 in Dubai. Both releasing devices can be tailored to your system’s operating pressure requirements as needed. These newly designed components will join the growing family of releasing devices for fire suppression systems offered by TLX Technologies that will be showcased at Intersec later this month. For over 15 years, TLX Technologies has worked with system manufacturers to develop and manufacture custom actuators and valves to meet the challenging demands of active fire suppression systems. 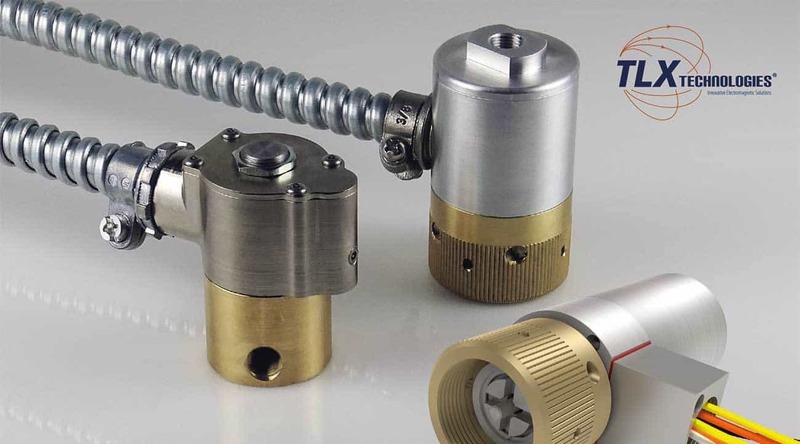 Choosing a TLX actuating device for your fire-suppression system ensures a faster, more durable, reusable solution – expertly tailored to your exact needs. Each device rotates for easy installation on fixed systems and can be custom configured for your specific system requirements. Our fire suppression actuators are designed for compliance to UL, FM, CE, PCB and VDE.